1) He can wear this hat and actually make it look good. 2) He can pull off wearing the entire color wheel. 3) Pink trousers. Fresh to death. 4) He can take a bathroom selfie and get away with it because he looks THIS GOOD! 5) He can look as cute as this in a short suit. 6) He can be covered in cuts and still look totally gorgeous! 7) He has unrivaled camouflage skills. 8) Let's not forget the super speed standing very still. Now do you see what we mean?! 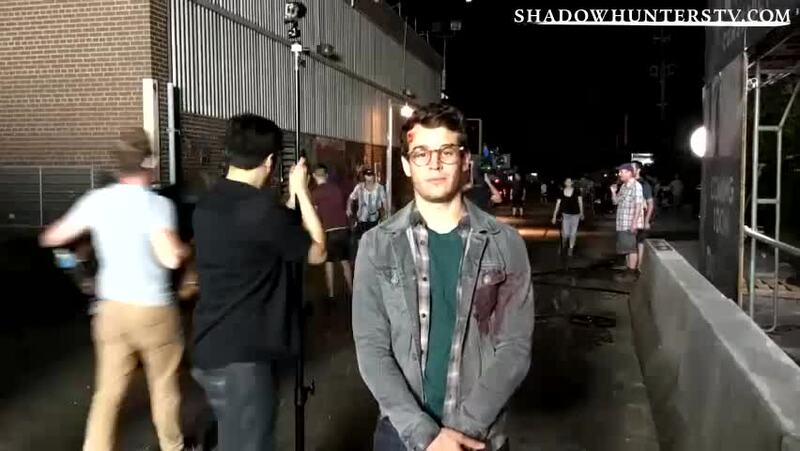 Keep popping back to make sure you don't miss out on any of the latest about the Shadowhunters cast.